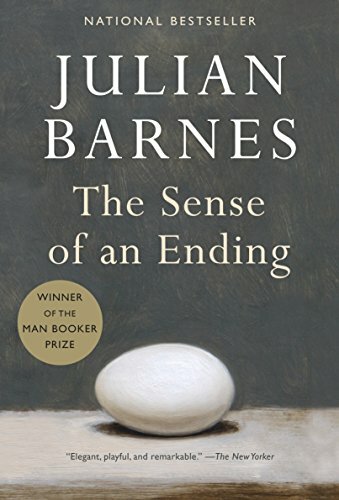 "Brief, beautiful. . . . That fundamentally chilling question--Am I the person I think I am?--turns out to be a surprisingly suspenseful one. . . . As Barnes so elegantly and poignantly reveals, we are all unreliable narrators, redeemed not by the accuracy of our memories but by our willingness to question them." --The Boston Globe.